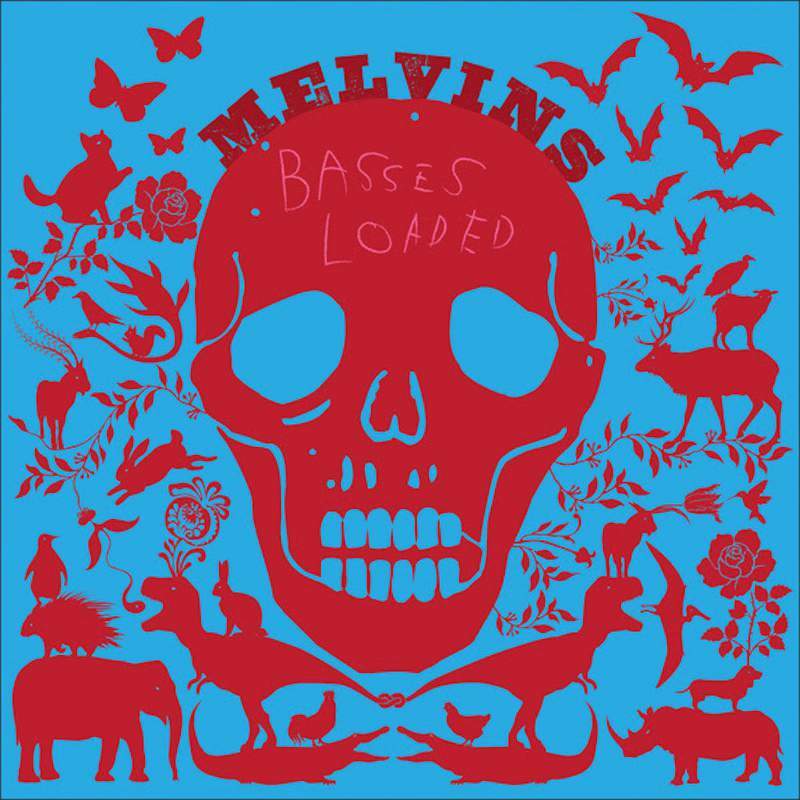 An incredibly base/bass-heavy concept album from the Stooges of grunge, The Melvins make use of six bass players (including Nirvana’s lanky groove-master Krist Novoselic) to thrash out some baseball-inspired doses of primal sludge. Buzz Osbourne, as always, is an utter beast of nature who continues to be mightier than the thousands of flannel-clad six-string thrashers that he’s responsible for influencing, hurling out plenty of good, old-fashioned dissonance. They sound utterly timeless here, from the bone-chewing/ear-drum-bursting colossus of Beer Hippie to the glam garage stomp of What I Want To Tell You and the goofy, drum-machine propelled Shaving Cream. These songs are dextrous and snarling, but never, ever boring. Basses Loaded is frenetic, ridiculous, unapologetic, glorious entertainment.